Ideate Software is an Autodesk® Authorized Developer and is a member of the Autodesk Developer Network. Ideate Software builds Revit® software plugins to help customers get the most out of Autodesk Revit software. We serve companies in the areas of building design, engineering, construction, and facilities management. Our guiding mission is to provide the most extensive, high-quality information solutions to our clients. Ideate Software tools allow Revit users to have unprecedented access to and control over their data. Ideate BIMLink, Ideate Explorer for Revit, Ideate Sticky, and IdeateApps were all developed to solve persistent problems in Architecture, Engineering, Construction, and Owner (AECO) workflows. Ideate Software solutions enable Revit users to save time, increase accuracy, improve project deliverables, and elevate design. In two words: Your success. We believe in making our clients businesses more productive and improving their return on investment. Ideate Software has an extensive team of technical experts who are obsessed with providing Revit software plugin solutions to meet the needs of Revit users. Employing registered architects and professional engineers, our diversity and real-world industry experience positions us to provide premium services that ensure your improved productivity and return on investment. 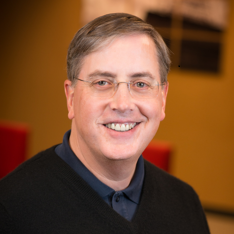 Bob became president of Ideate, Inc. in 2005 to retool the architecture, engineering, construction, and owner (AECO) industries through design technology, education, and solutions. 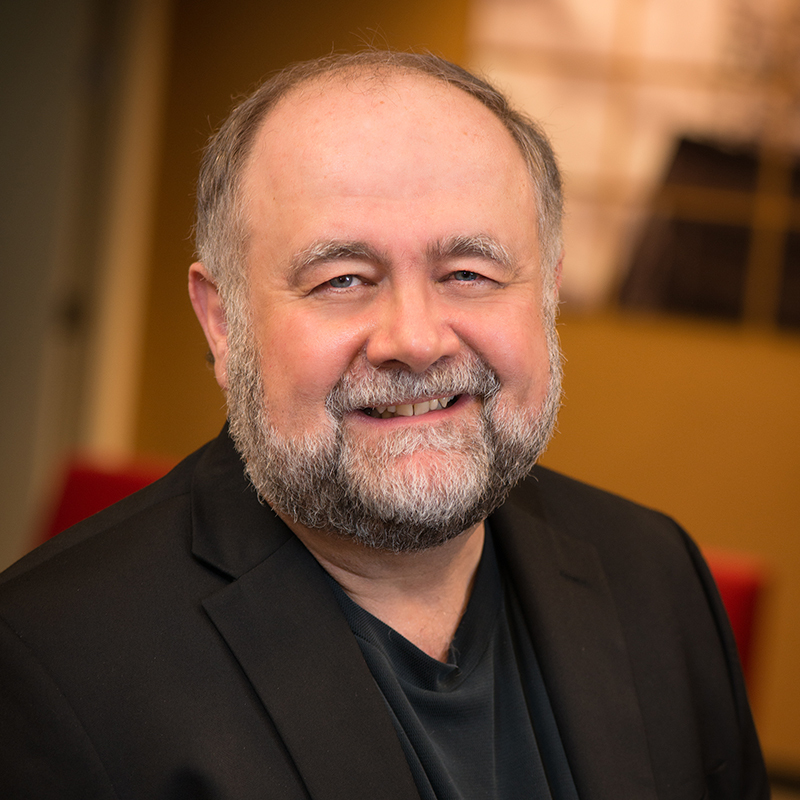 Today, he leads the U.S. and global teams that develop and sell worldwide software applications that solve persistent problems in AECO workflows and that supplement project teams with in-person and virtual building information modeling (BIM) experts. 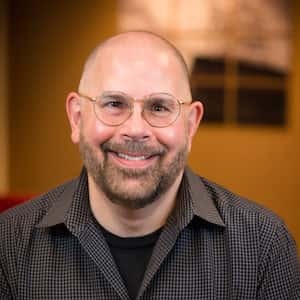 Before joining Ideate, Bob directed all northwest business for IMAGINiT Technologies, an Autodesk reseller and design technology solutions provider. Before that, he was an original founder of Ketiv Technologies, Inc., one of the first Autodesk value added resellers and a leading developer of third-party applications for AutoCAD software. Find Bob on LinkedIn and Twitter. David is a registered architect and a project management certified professional. 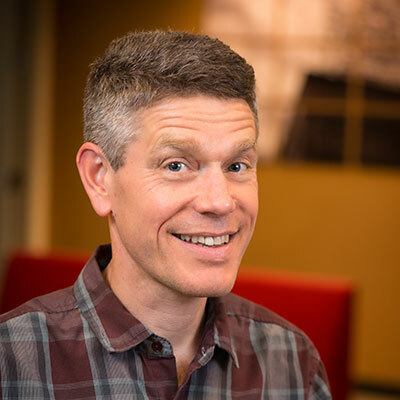 Before joining Ideate, David had his own architectural practice and was president of a commercial design-build construction company for 15 years. A graduate of the University of Arizona, he has worked as an architect, contractor, and developer, and he was a national construction manager for a national retailer. 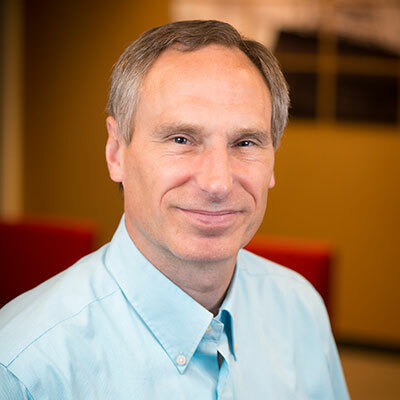 David currently provides business process analysis, data integration, and change management solutions for AECO clients involved in the design and construction industry across the United States. Find David on Twitter. Ben has been a software engineer for over 25 years. 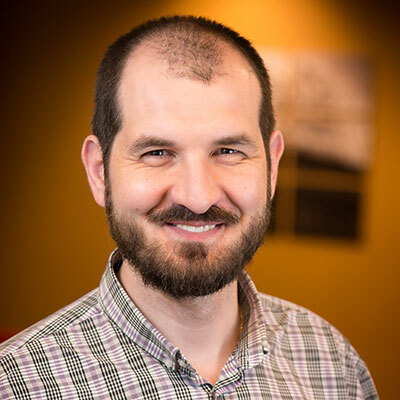 With a bachelor’s degree in Physics, he has worked at several software companies that develop applications for the AECO industry, including Sage Timberline (construction accounting and estimating) and ArchT (architectural drafting for AutoCAD). He also worked at Microsoft creating AEC and other diagramming solutions for Office Visio. 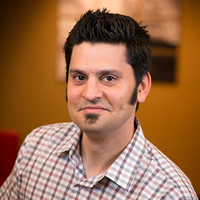 For over 8 years, Ben has been developing Ideate Software applications for Revit that help customers save time, increase accuracy, improve project deliverables, and elevate design. Hank has been a software engineer for over 18 years. With a bachelor’s degree in Computer Engineering, he has developed applications for a variety of companies, including Sequent Computers, IBM, Intel, and iMove. The application domains developed range from Computer System Control, Wireless Networks, and Immersive 360° Video, developing in both Linux and Windows environments. Most recently, before joining Ideate, Hank worked on Immersive 360° Video applications used for Situational Awareness within the National Security Agency and Department of Defense. Hank develops applications that allow Revit users to have unprecedented access to and control over their data. 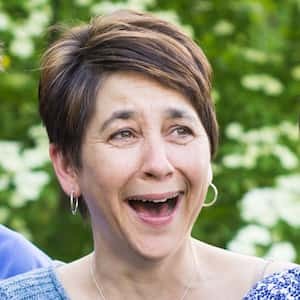 Jan holds a bachelor’s degree in Communications. He brings in extensive experience in customer issue resolution and general IT troubleshooting. His other passions are green technologies, specifically reuse and recycling, and various other environmental initiatives. Jan previously worked within the sustainability movement in the San Francisco Bay Area. Currently, Jan represents Ideate’s UK office, located in a picturesque town of Brekhamsted with Norman castle ruins dating back to 1066. 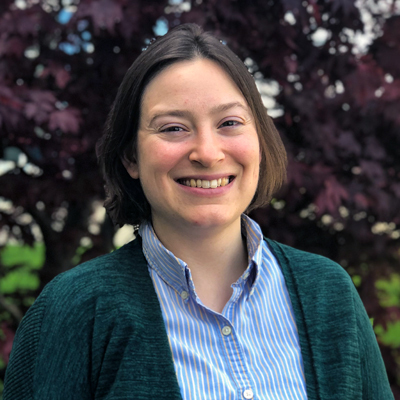 Jesika received her Bachelor of Architecture from the University of Oregon in Eugene, where she also spent time studying advanced math. 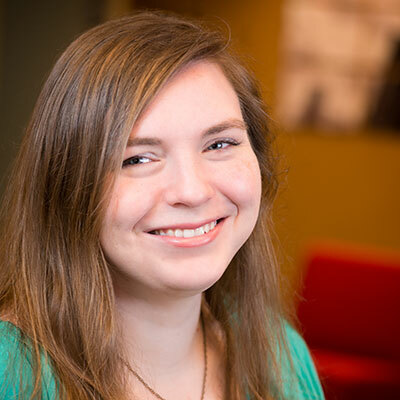 Her experience includes working as a junior designer at an award-winning firm specializing in architecture and land planning, and as an intern architect at a firm that provides services in planning, design, construction documents, and construction administration for projects of all sizes. After working in architecture design for several years, Jesika decided to pursue her interest in programming and her love of efficient systems.